AJ's grandfather has always been the one to keep his unusual family together, so when he dies things start to unravel at the edges. AJ is worried about his parents but they don't really seem to notice. In order to deal with his grief and to keep his anxiety at bay, AJ does what he and his grandfather did best: running. 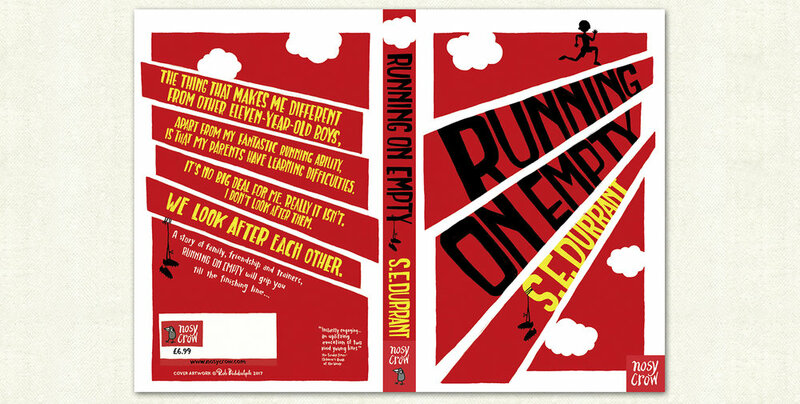 Round and round the Olympic Park, aiming for the cross country trials, running to escape, AJ only seems to be heading ever closer to disaster. 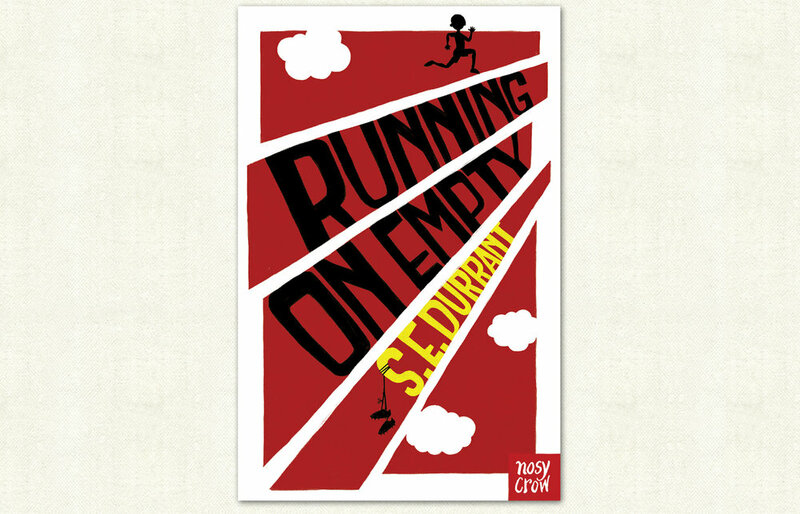 Running On Empty is a beautiful book about false starts and emotional journeys, with hope as the ultimate finishing line.